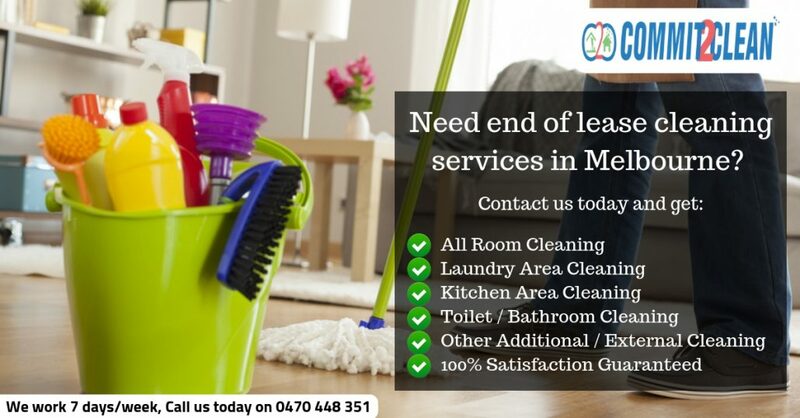 we are the experts in end of lease cleaning and bond cleaning in Melbourne. We have cleaned hundreds of homes throughout Melbourne over the years helping tenants get their bond back from their rental property managers and landlords. If you are renting and then moving to new house or apartment, it can be a tedious and tiresome process. However, it’s not easy as just packing and moving to your new place in Melbourne. The owners need their place to be thoroughly cleaned and well-presented before you vacate so that you can get your 100% bond back cleaning. So rather than worrying about cleaning every nook and cranny in your house, leave the hard work to the experts who will ensure your property is left sparkling like new.